I had been after a set of new set of headlight lens for a while to help freshen up the front end, and it really makes a significant difference! The downside of having newish indicator corners and headlights is the foglight cluster now looks a little dated... contemplating whether to simply replace like for like, or go for an alternative ducting arrangement. I wanted to have the clutch replaced due to it still being the original one, and despite there being no signs of slippage, we had a planned a roadtrip for late summer (which sadly ended up being pushed to next year) and wanted the car to be tip top. The spark plugs were only changed around 15k miles ago in 2013 during the car's first service in my ownership, but with the engine being dropped, we took the chance to do a full 24k service. - 24k service incl. plugs, fuel filter, etc. 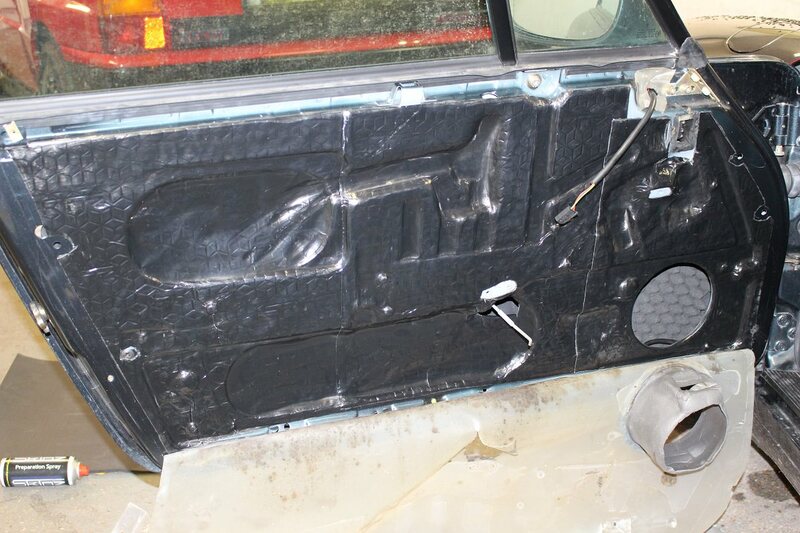 - New engine bay insulation/sound pad - better solution than the 'motorraumdämmmattenleiste' aka tidy strip! Allowing my wallet to recover a little , I took advantage of the recent mild weather and the car was washed & waxed ahead of the upcoming wetter months. It will continue to be used through winter - and I really look forward to it . 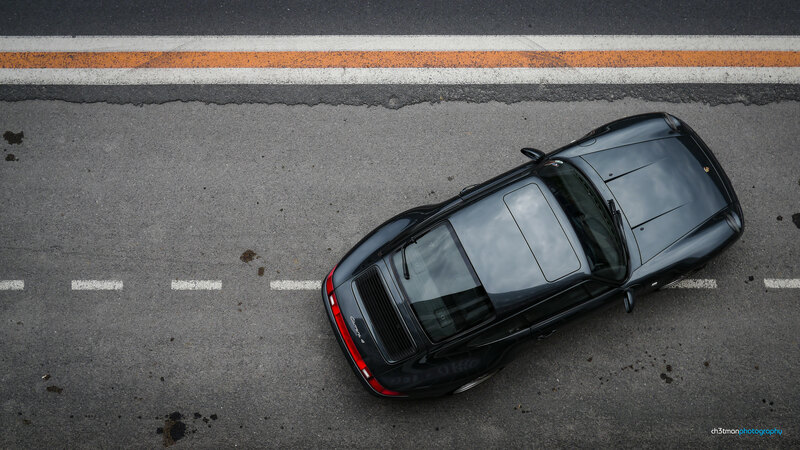 In my mind, this year's activities marks the end of a lot of the big ticket items I had planned when I first acquired the car: Brakes, Suspension, Transmission. Phew... .
What's next? I'd really like to visit Wayne at ChipWizards - it's a long way away and I understand securing a slot can be challenging... however the feedback speaks for itself! 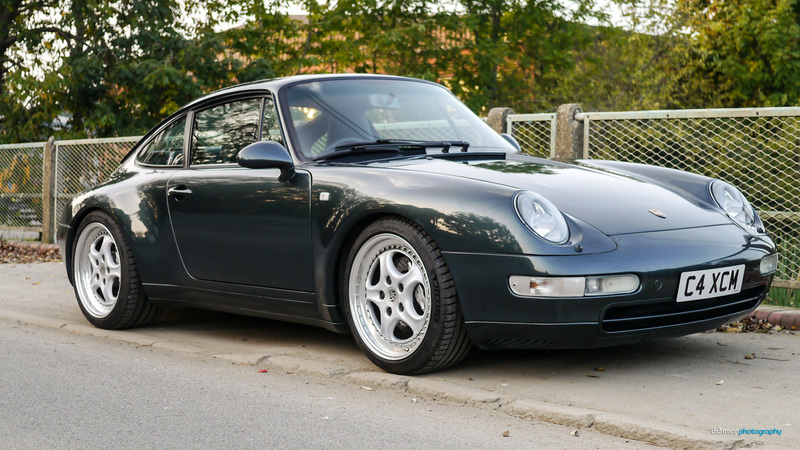 Ch3tman....your 993 looks fantastic , one of the best I have seen on here's....Aventura ... What a class colour ! It is a credit to your care and ownership mate ! Can I ask where you sourced your engine pad?, I need to do mine whilst engine is out. RMS, I have access to mine right now and was pondering whether to replace or not as there's no signs of leakage or anything, was thinking if it ain't broke and all that, what is the general recommendation amongst the crew?. It's quite a big job to get to the RMS so if you have access now, I'd suggest replacing it. I don’t remember how much the part itself was but it wasn't a lot. Ch3tman - this looks like an awesome car...congratulations. 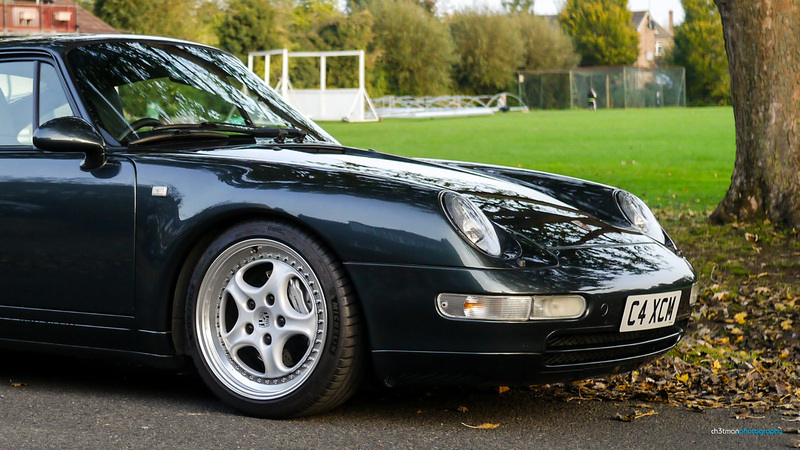 I am loving my C2 (still less than a month into ownership) and also love using it as my daily - very relieved to see someone else using a 993 as a daily given that everyone I come across thinks I am completely mad. MattyR - thanks once again . 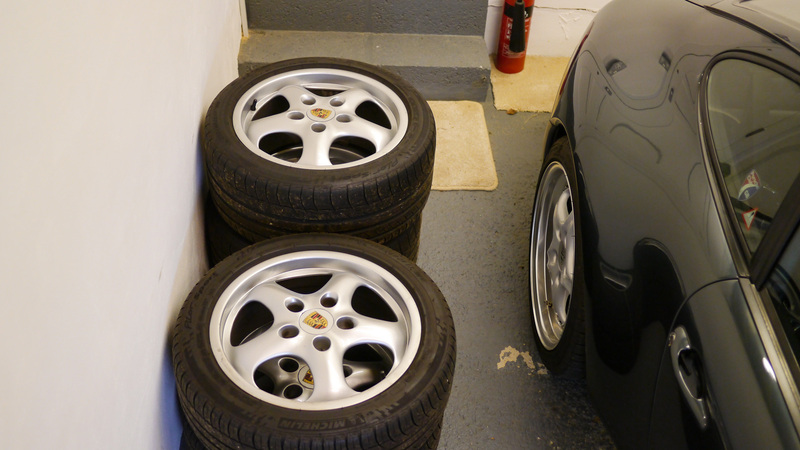 Agree on the Cup II wheels - I did contemplate selling them earlier in the year but glad I've kept hold of them now - probably the best 17" option for our cars and a classic design! 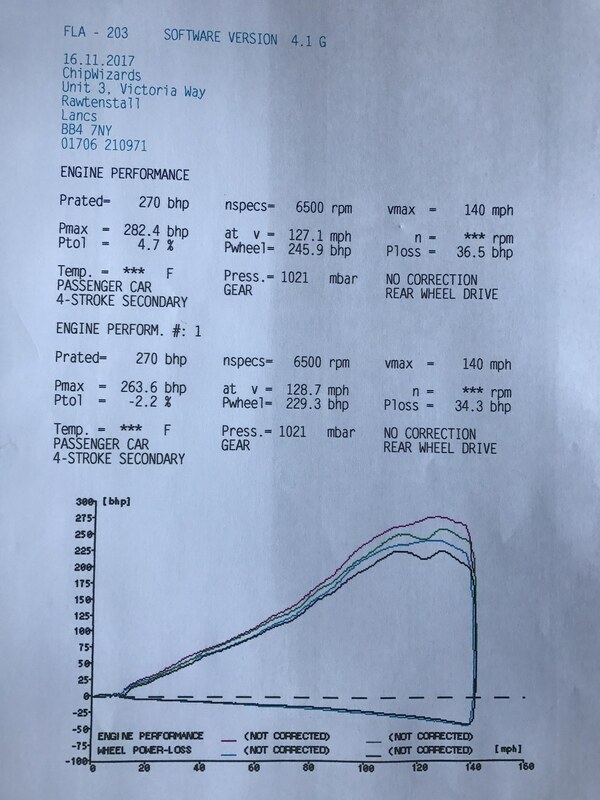 Re: wishbone, we could see the OSR was newer and likely changed prior to my ownership, and so decided to change the other one this year (along with ARB bushes), whilst investigating a slight squeaking sound on the NSR, followed by geo. All back to normal now; no more annoying squeaky bush. 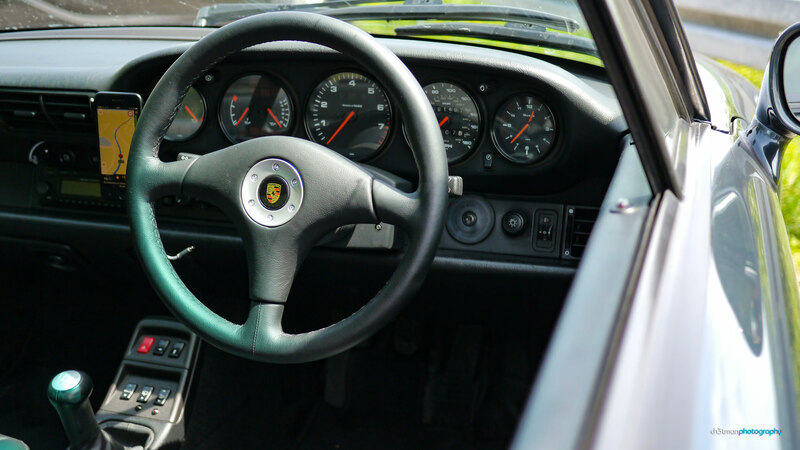 The engine pad was obtained direct from Porsche along the majority of those other items in the list. It was only £59.80+VAT and a no brainer given the engine was out. Surprisingly, given the amount of heat generated within the bay, it's stuck on with glue! Anyway, if it lasts another 20 years, we can't complain . Re: RMS, I had a very similar conversation with my indy in terms of whether to get it done. The consensus was if the engine is being dropped, it's another no brainer. As Sutton mentions above, it's not expensive... looking at the invoice now: £31.41+VAT. A small 'winter 2017' update, covering 2 items that had remained on the 'nice to have' list since ownership began. 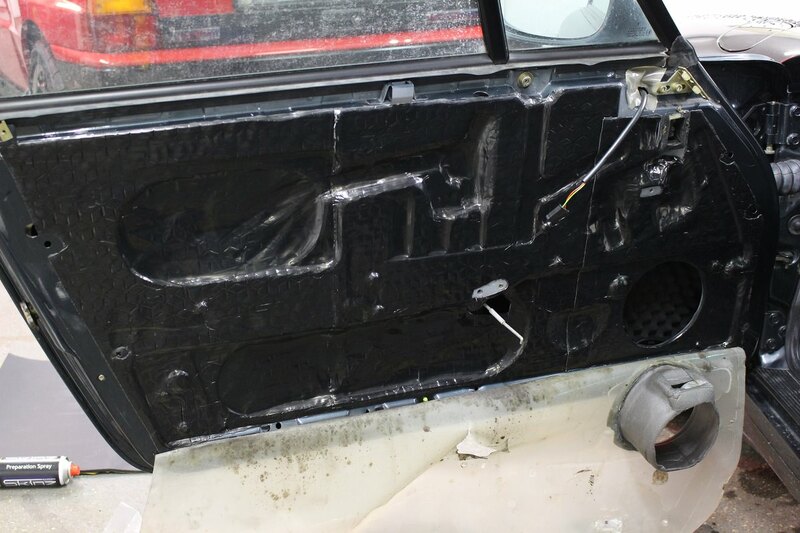 Firstly, sound deadening of door cars and a much needed upgrade of speakers. 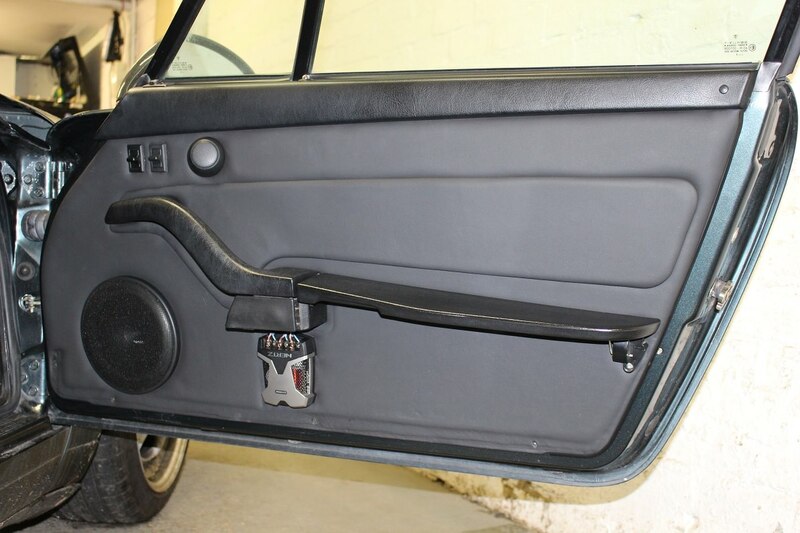 Whilst the tweeters were the original factory Nokia units, the mid-range/woofers in the doors (as well as those in the rear/parcel shelf) had been upgraded to a set of Pioneer units several years ago when the Becker Grand Prix was installed. 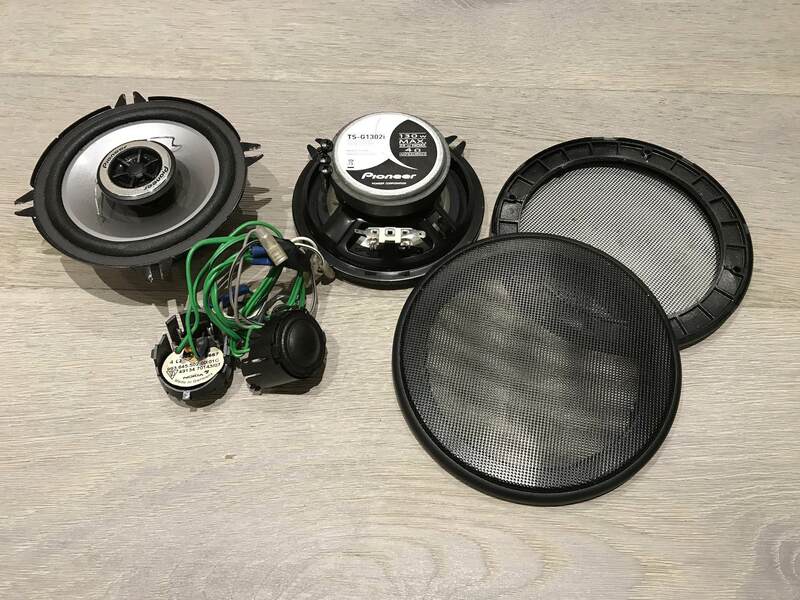 Out came the fronts and in went, along with a set of new speaker grills, a set of components: Hertz ESK165 They may not blow away our resident audiophile's, but they are massive improvement in terms of sound quality . The other contenders were the Audison Prima APK165, though I was advised whilst they are better performing for the mid-higher frequencies, you may find them lacking in the low end and hence would benefit from a separate/dedicated sub-woofer. I opted against going down the amplifier and sub-woofer route, and so far, no regrets . 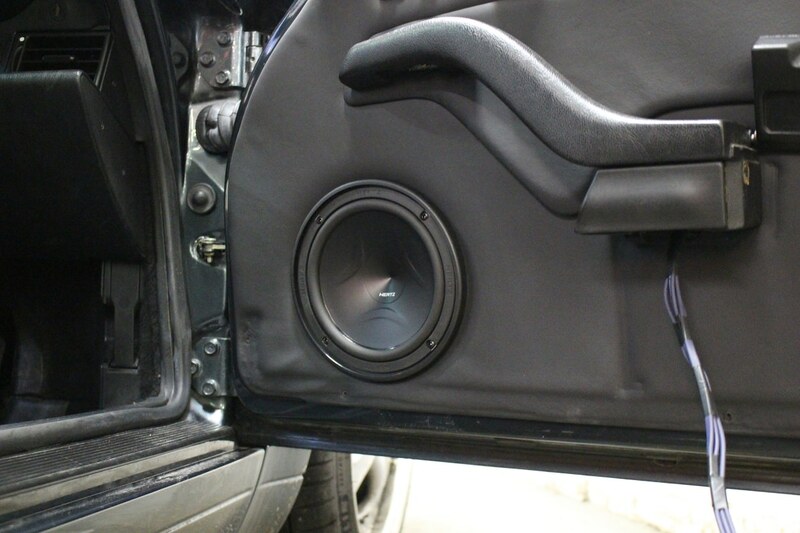 Along with the speakers, sound deadening in the form of Skinz Pro 2mm/Skinz Wave Diffuser/Skinz Liner 6mm was installed to address road noise and improve acoustics. 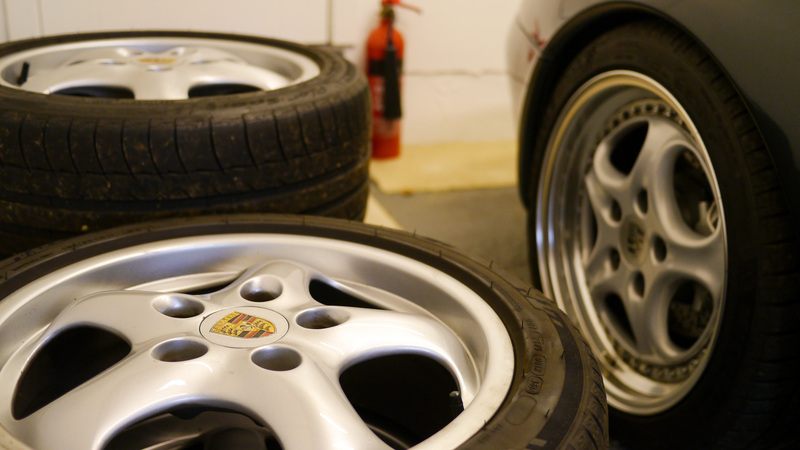 Secondly, I finally managed to get the car booked in with Wayne Schofield at ChipWizards for a live remap session. Not sure what else I can add to the overwhleming feedback he's already received from the community - he's clearly passionate about what he does - backed up by phenomenal knowledge and ability - whilst being happy to educate along the way. Pleased with the delta! I should add I'm still waiting for the torque figures... . The most noticeable benefit has been the way power is delivered across the rev range, feels 'opened up' a little and generally very smooth and linear - especially low end - no juddering both when coming on and off the throttle. The long drive home was... enjoyable . Did I do it myself? ... you don't know me well enough; I would cause more harm than good! I prefer to leave it to the experts . 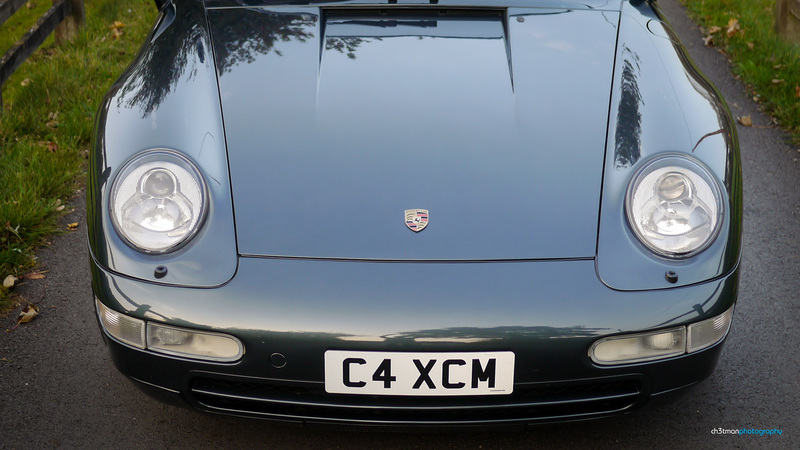 In late May the car went in for its annual service - given the major items worked on in the past 12 months, the plan was to very much keep this visit to a minor service followed by the MOT. I'd also asked my local expert (Tognola Engineering) to give the car a general check-over ahead of a planned road European roadtrip. Just as I left the car with him, Peter noticed there was a split in the fan shroud air diverter - seemingly quite a common issue on our cars. A few days later Peter called to notify me he'd observed two of the CV boots in rather poor condition - and probably wouldn't advise going on a long run given the damage that could occur to the driveshafts with the joints drying out . The recommendation was to replace all 4 - inner and outer boots - I gather this is a messy and tedious job! 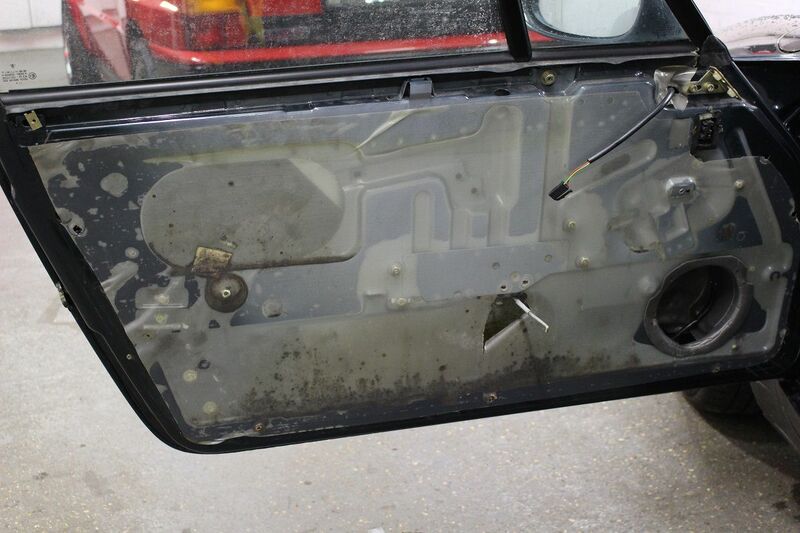 Once again the car flew through it's MOT which was pleasing . So with the car back from service, it was time to set off on the overdue roadtrip, which for one reason or another, was pushed out from last year. 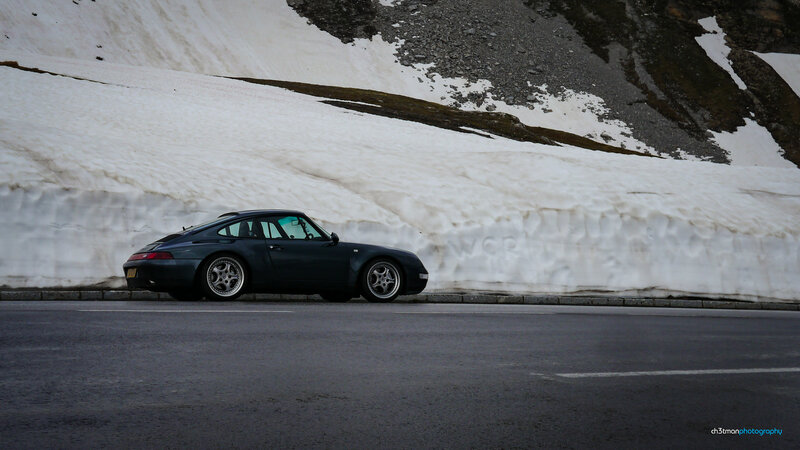 It was also the first time taking the 993 on the continent; excitement and nerves in equal measure, especially as I'd convinced my wife it'll be more rewarding than flying out to a relaxing beach destination! We really wanted to cover Silvretta High Alpine Road on the way into Innsbruck, however it was still shut from the winter (only just opened in recent days), so we headed to Hahntennjoch instead. 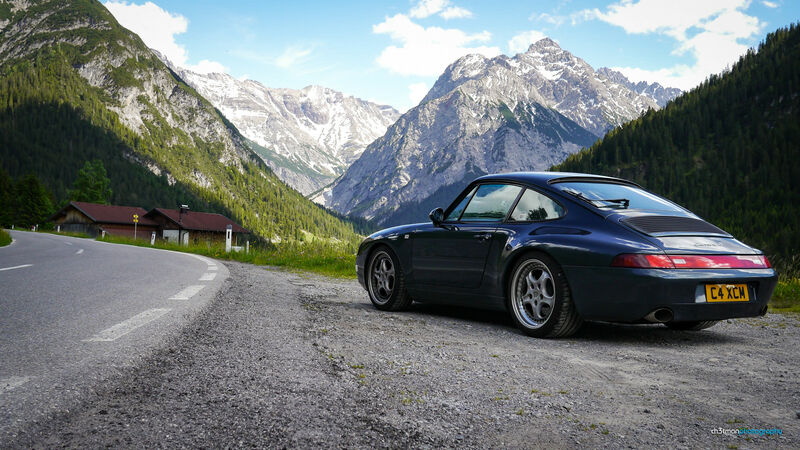 Credit to fellow 911uk'er infrasilver - his past trips, reports and personal correspondence aided our route mapping. The aim was to cover no more than 400-450km a day. 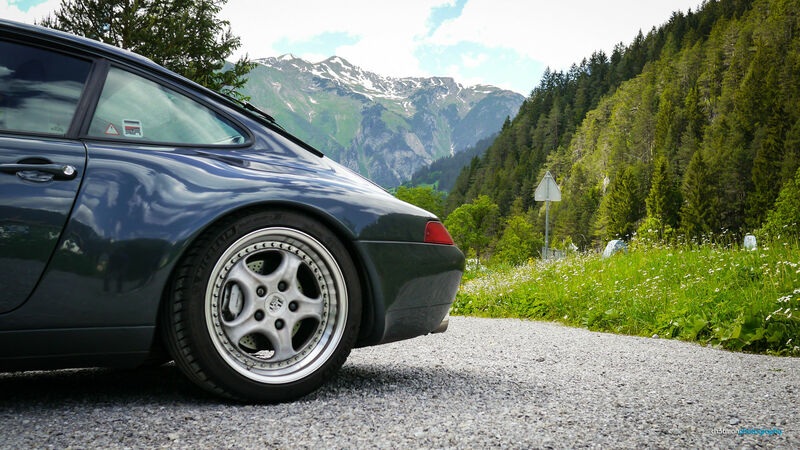 A previous trip in the pre-911 days had seen us cover up to ~725km in one hit , we knew that was just too much to make an enjoyable trip for us both. 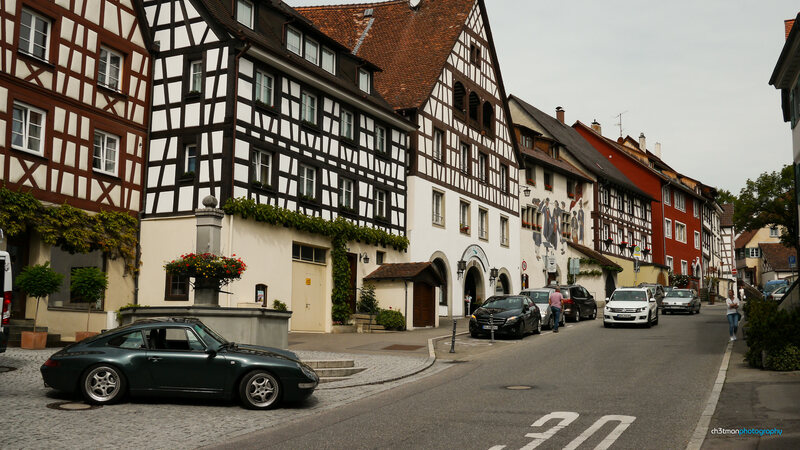 All in all a manageable ~1,805 miles or ~2,905 kilometers were covered over 9 days, with 2 nights in Reims (champagne tour of course ) and 3 nights in Innsbruck (small city with a cool vibe). Not too many photos along the B500 - it was so enjoyable - free flowing, fast moving roads with sweeping bends... we covered most of it without stopping . 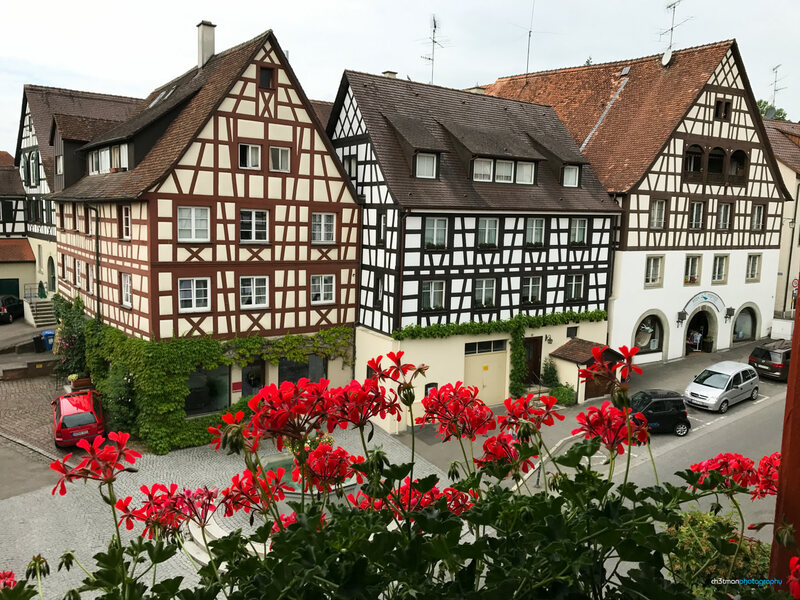 Certainly lived up to expectations and it definitely won't be the last time we visit the Black Forest . 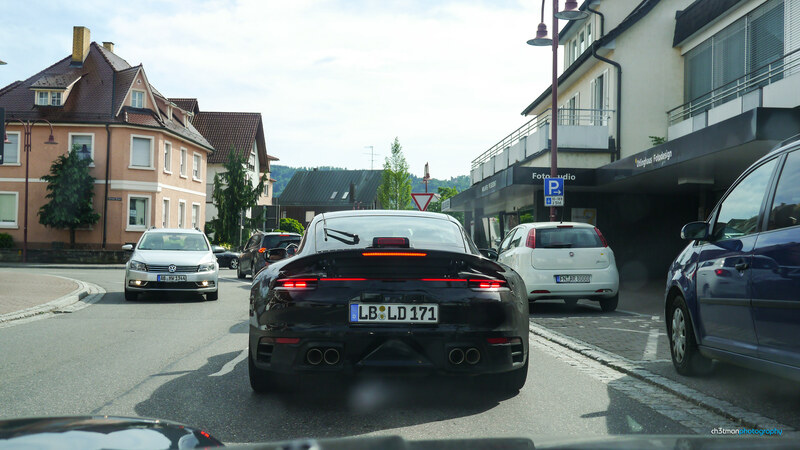 He was indeed a test driver for Porsche and a very friendly one at that. 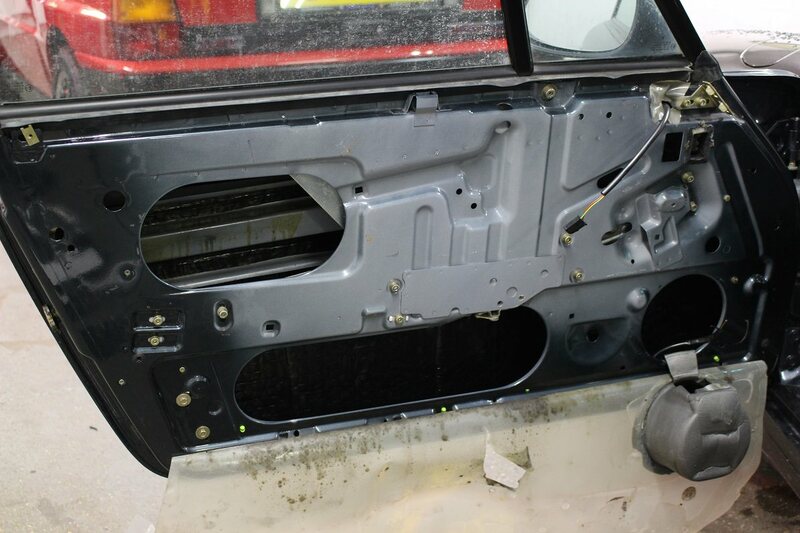 They have felt coverings which they have to apply across the whole of the dash, centre console, door cards, etc. whenever parked up to prevent uninvited photos. The 992 has an interesting dash/gauge . Hahntennjoch Pass definitely lived up to it's dangerous roads tag; at times the pass can get quite narrow and often without any barriers , pretty intricate, and not too many overtaking opportunities (unlike the B500). This technical nature of the road, with its very tight back to back hairpins coupled with a steep ascent at pace, meant I worried about grounding out a few times! It was a thrilling drive with some breathtaking views along the way . 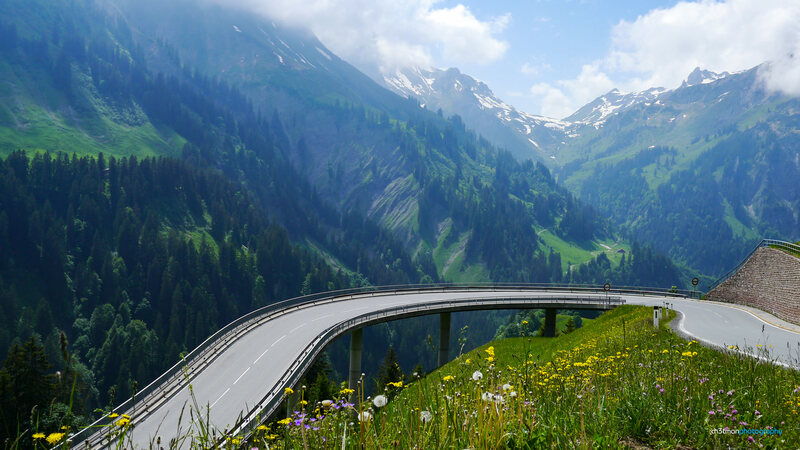 In fact the route we took leading into the Hahntennjoch Pass was just as enjoyable & memorable - catch the 200 from Müselbach and follow it into the 198 around Warth all the way until Elmen for the pass . 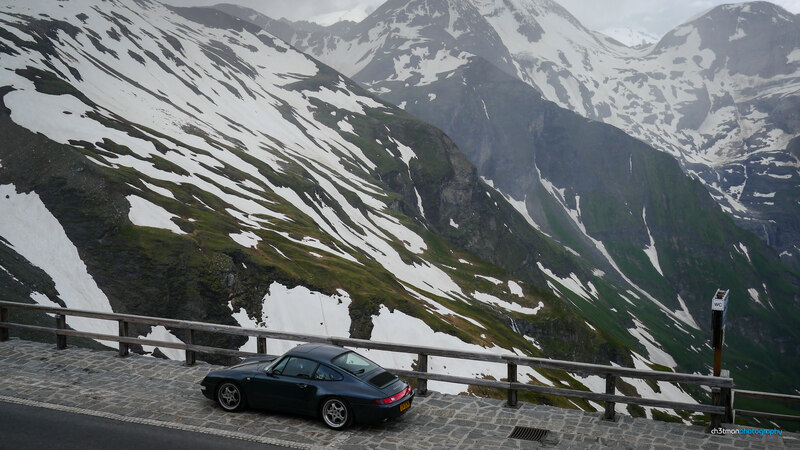 Next up, the Grossglockner High Alpine Road. 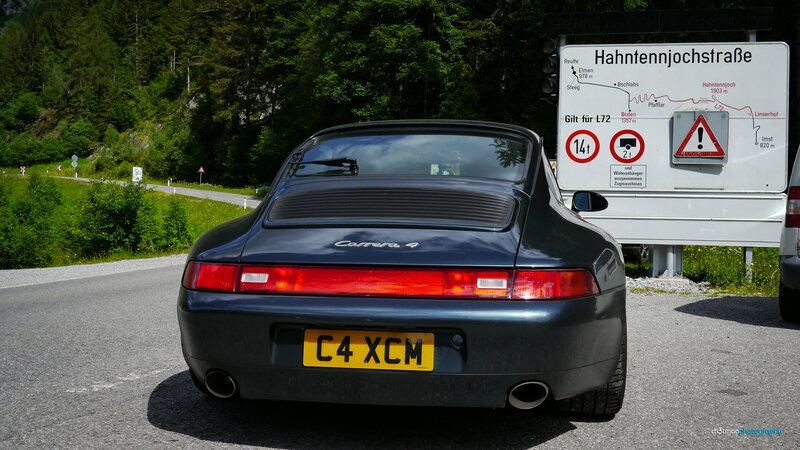 Not much more to say other than it lived up to the billing of one of the best driving roads in Europe . Definitely allow more time than you think; you'll be stopping more often than you expect to take in the phenomenal landscape... The change in weather from bottom to top was also quite dramatic! 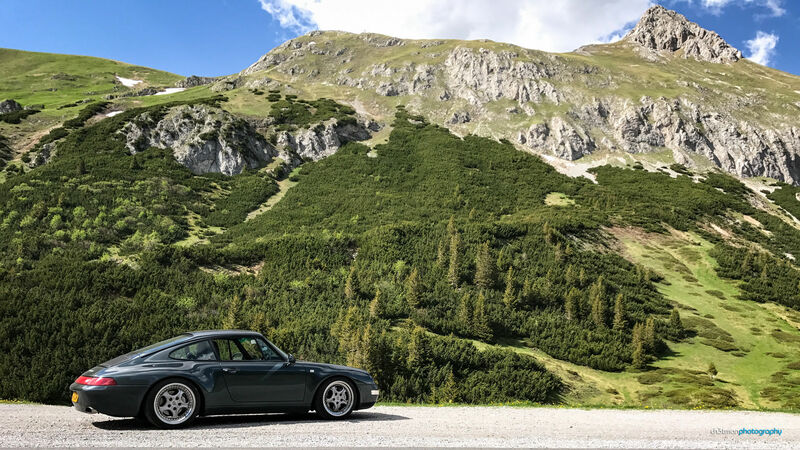 We headed back into Germany via the Autobahn where the 993 managed to stretched it's legs - satisfying to know that despite it's age, performed well and remained pretty stable at high speed. I think the car feels better for it! 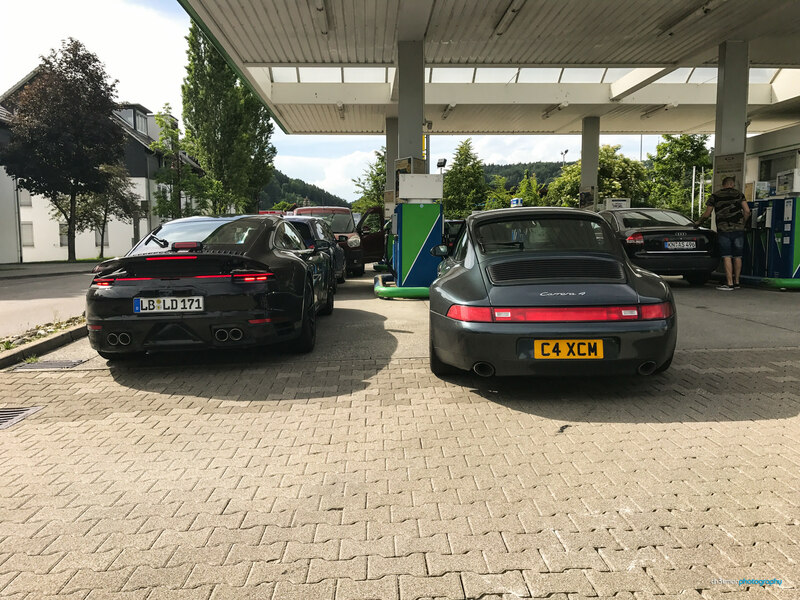 The tone of the trip was set from the outbound Eurotunnel; a gentleman from the next carriage up came over to check out 993 during the journey. 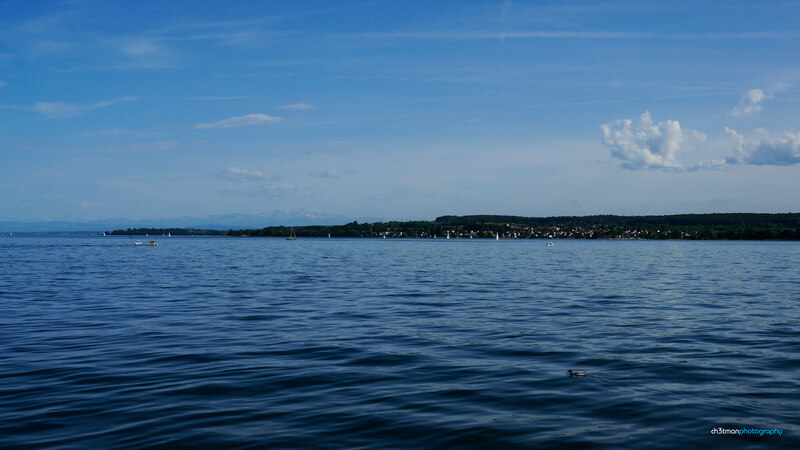 Lots of appreciating nods of the head or waves were exchanged across France/Germany/Austria which was quite cool too . 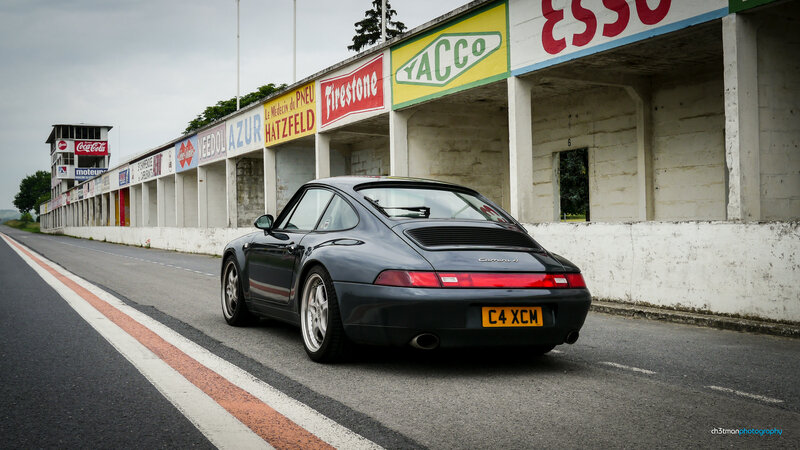 Along the way, we saw a handful of pre-'89 911s, maybe 8 to 10 964s out and about, and maybe 20+ 997s (by far the most friendliest, always offering a wave! ) 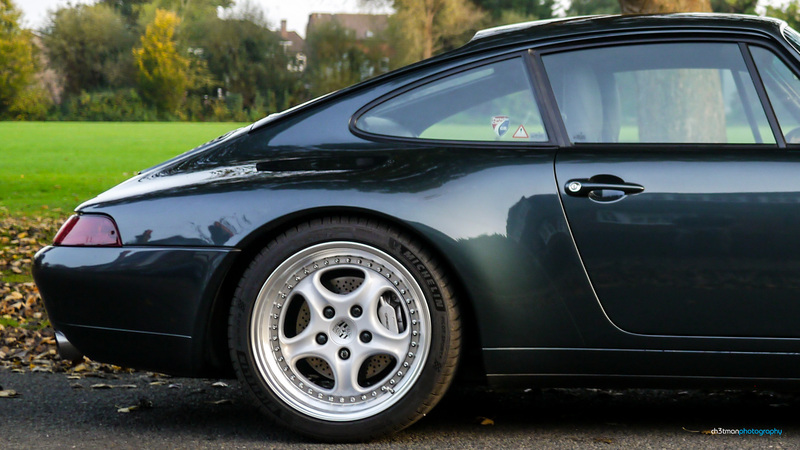 ...but only ONE 993 - a stunning French plated C2S in Arctic Silver. Where are the others all hiding? We're so glad we did the trip, we came back buzzing - whilst it wasn't a relaxing break there was a real sense of adventure. Massively relieved the car behaved, too (I carry a spare DME relay in the car, but other than that... ). 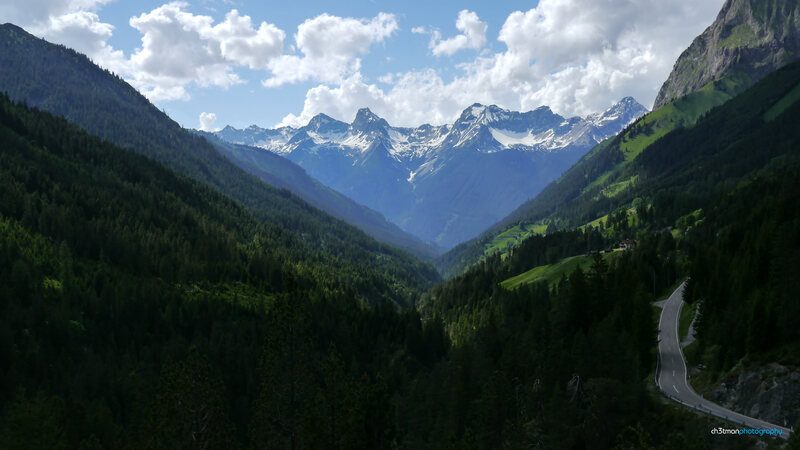 In future we hope to experience either the Spanish Pyrenees or the Italian Dolomites. Hopefully both! 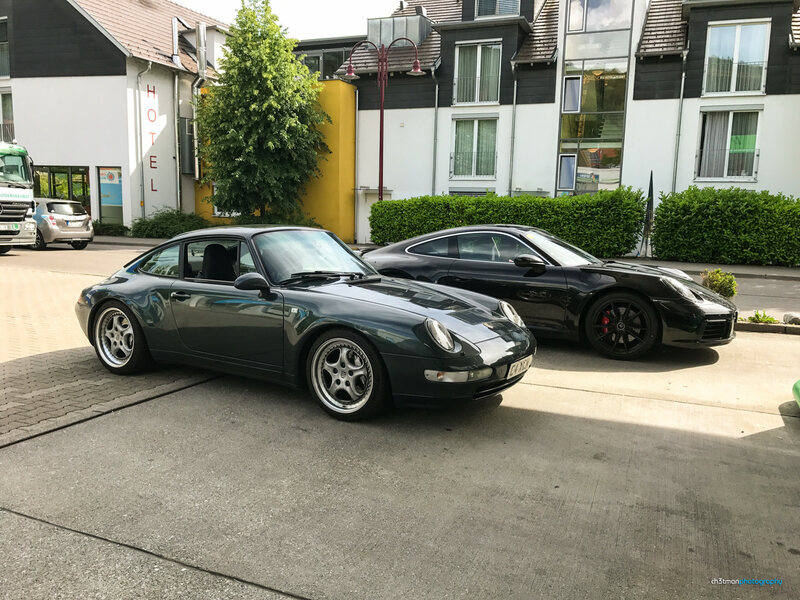 Boy,how much nicer the 993 looks compared to the 992! That looked like a brilliant trip! 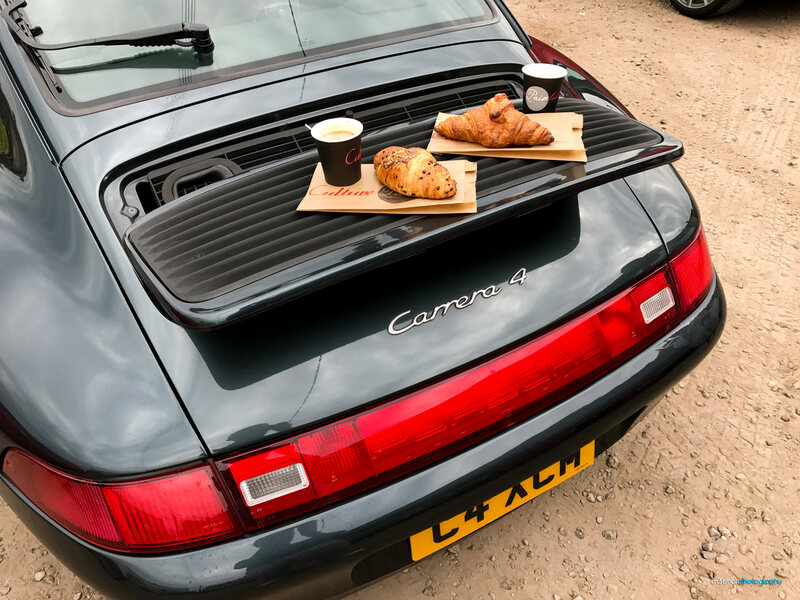 I laughed at the first photo; who needs a cup holder when you have a "tea tray"? Awesome trip, great write-up and pics. 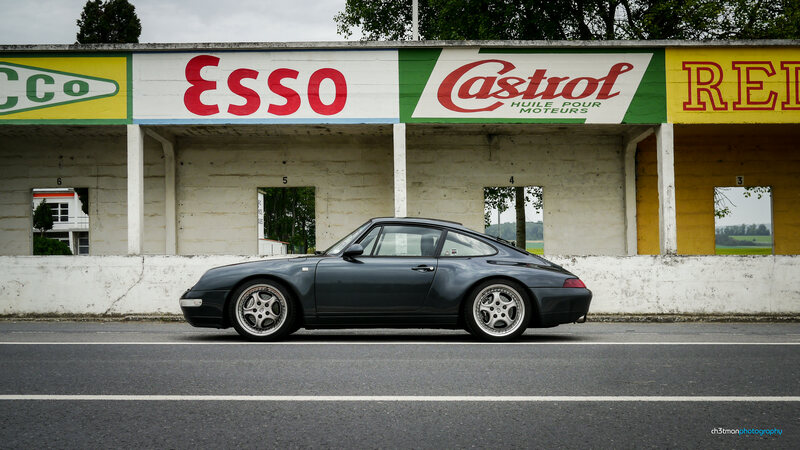 The 993 looks so good with a drop and splits. Excellent write up and pics. 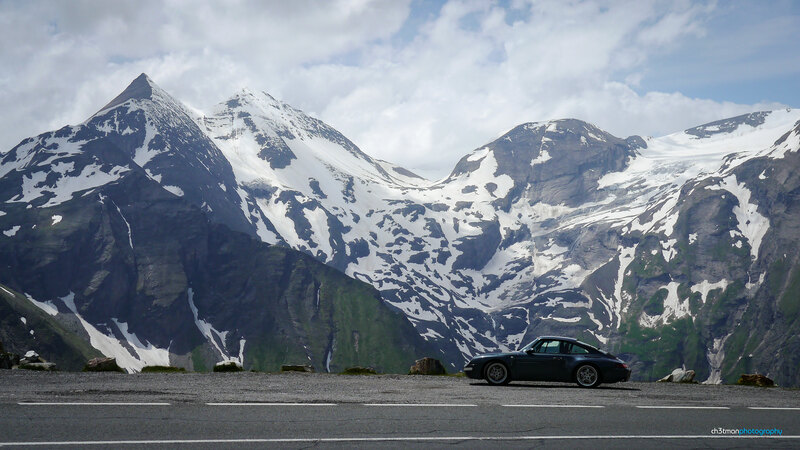 I drove the Grossglockner last year in a hired Fiat 595 Abarth which was fun altho the brakes did get hammered! 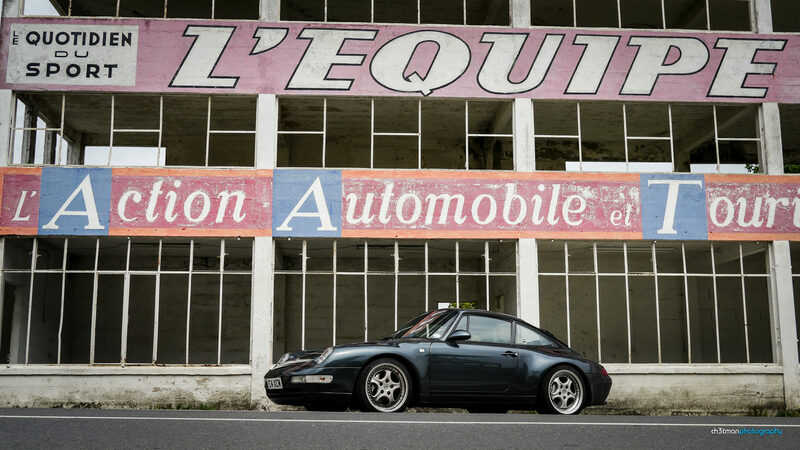 Would be so cool to do it in a 993. Thanks for the comments - it was indeed a great trip! The newer cars are just so big & bloated! Thanks! ...and totally agree. 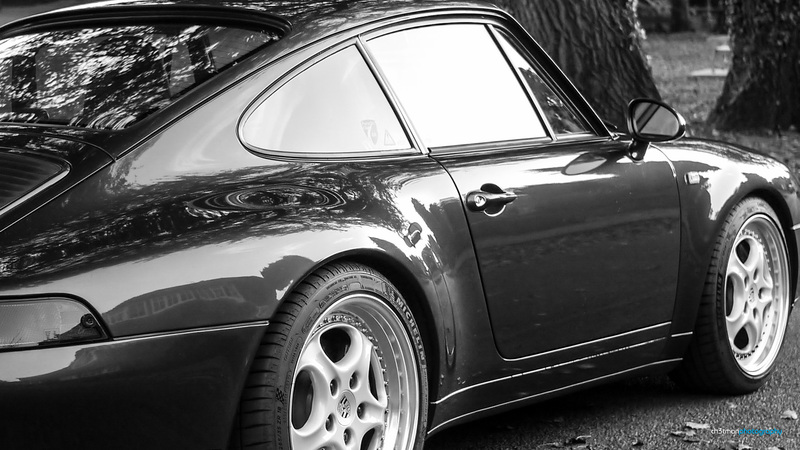 A 993 looks and handles so much better when sitting between the factory M033/Sport & RS heights. Relatively new brakes and clutch were definitely called into action! The variety of cars doing the same pass was quite cool in itself... we saw modern supercars that you'd hear before seeing including Ferrari, Lamborghini, Pagani and of course Porsche... to classics from the 70s and 80s...to 'club runs' including Alfa, MG and Mini. Some in 'time attack' mode, some taking it all in at their leisure - everyone just enjoying it in their own way. 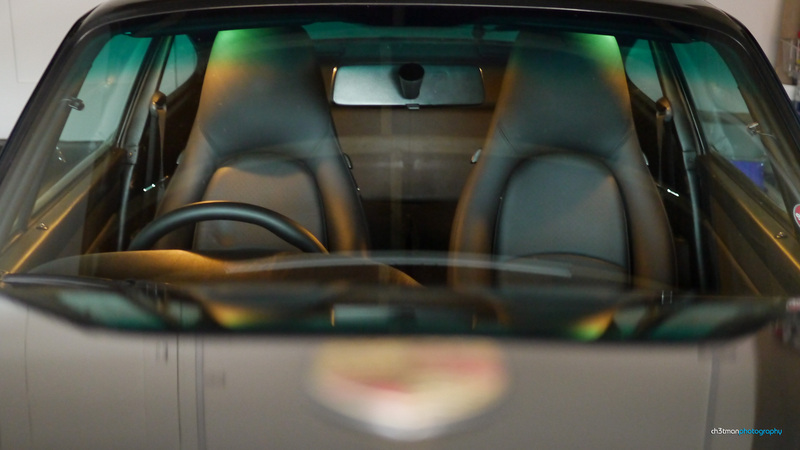 I imagine a 595 Abarth would've been a lot of fun too, especially with its raspy exhaust note bouncing off those walls! 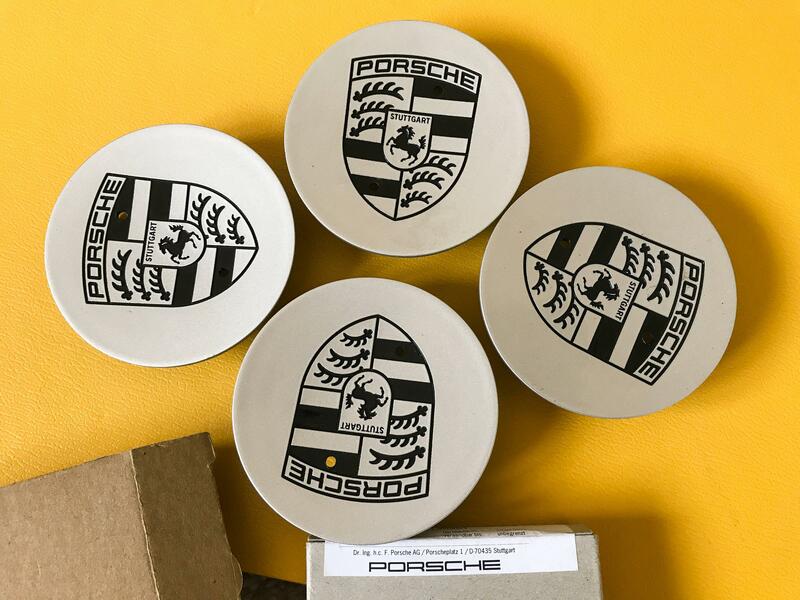 The Luftgekühlt brand is the brainchild of two-time Le Mans class winner Patrick Long and noted Southern California creative director Howie Idelson. 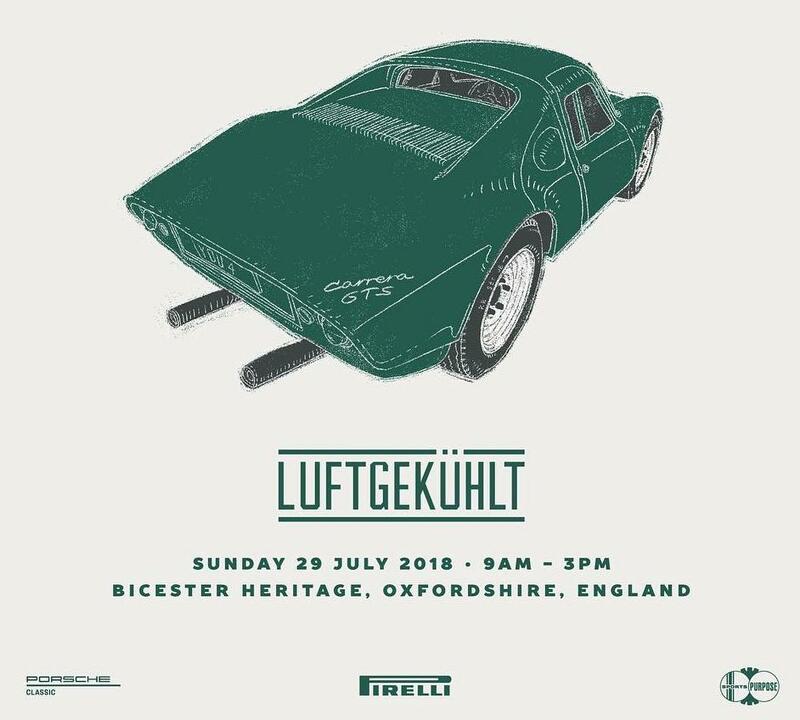 A true Porsche happening, Luftgekühlt is an experiential car culture event centered around a tightly curated list of historically significant or interesting cars, both race and street. There's no set formula for our events, but we're excited by cool venues, fun people, and creative expression, so you can bet those elements will always be in our recipe. 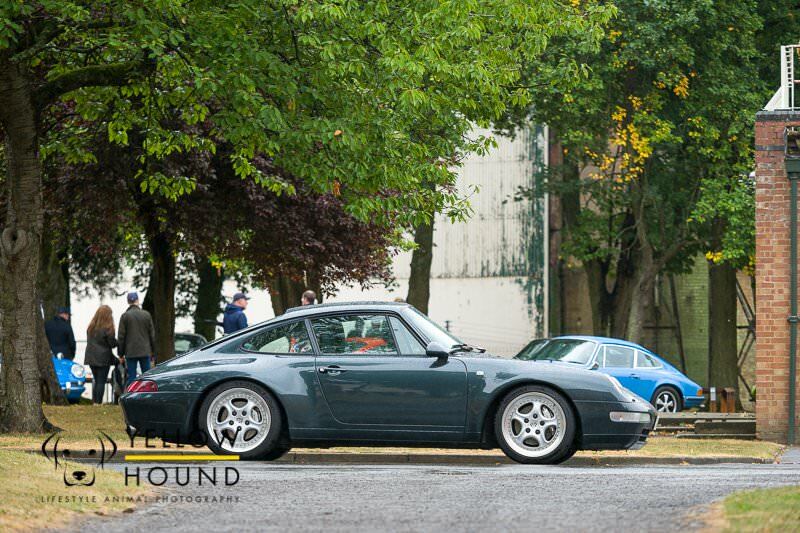 Despite a 24hr downpour in the middle of 'the heatwave of 2018', the event was really enjoyable with several iconic Porsche present - quite easily the most impressive I've seen - stunning eye candy behind every corner . 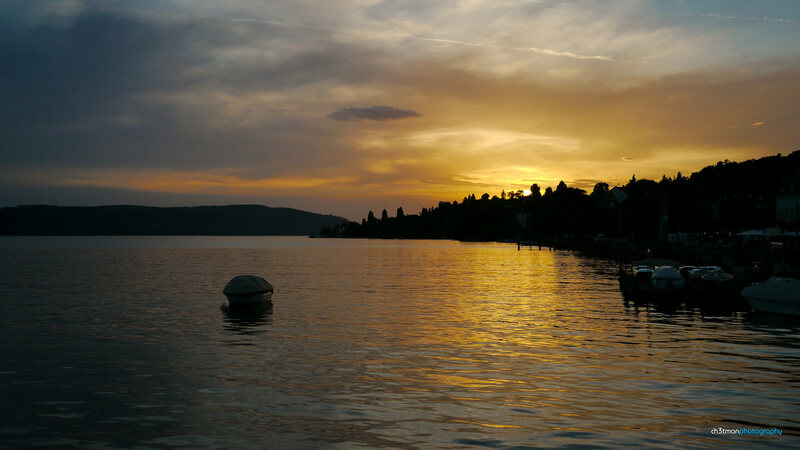 Many images can be found using the tag #LuftGB.